Our PPC campaign management services drive quality traffic to your site at the lowest cost. 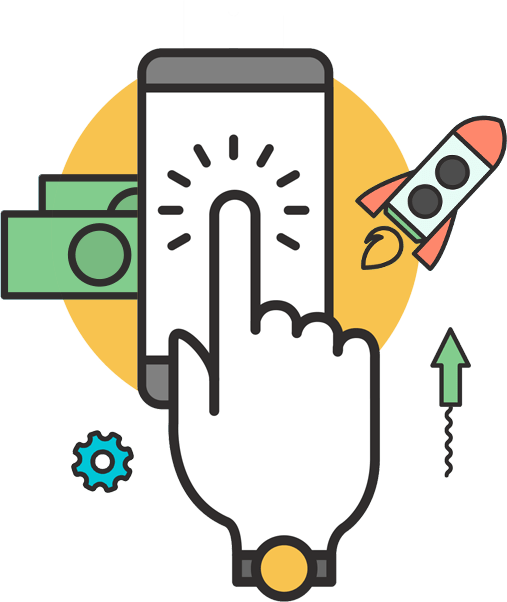 We specialize in managing Adwords campaigns that appeal to the right customers — people who want to buy what you are selling—with a tailored Google Adwords strategy that drives targeted traffic to your site. Google Adwords (PPC) is still one of the most affordable methods of increasing visitors to your website. Small Budgets Or Just Starting Out? We work with a range of clients with monthly budgets from $500 to $15,000 per month. If you are a small or medium-sized business our Adwords management service will help you choose your budget and the area you wish to target. Increase Adwords clicks to your website, contact us for a Free Consultation.